I’ll admit, I’ve never considered buying one of the elf advent products because, frankly, I find the elves a little creepy, plus trying to think of different mischief to get them into each day felt a little too much to handle (says the woman who is embarking on an advent activity jar this year!). However, this particular elf has really captured my attention. Unlike some of his creepier cousins, An Elf For Christmas is completely adorable. I love the fact that he’s a plush and his colours and outfit details are really sweet. 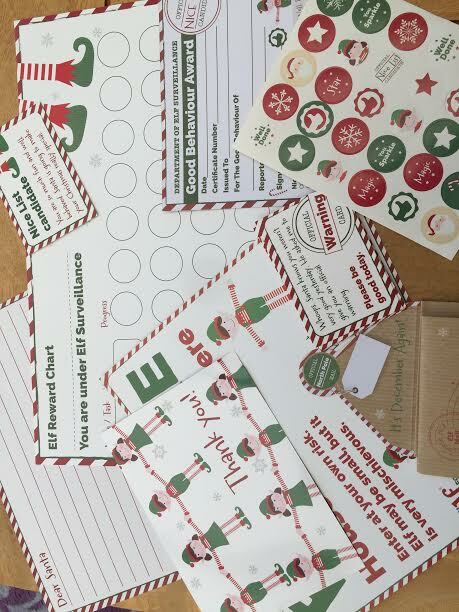 As well as the elf himself, the set comes with lots of goodies which involve rewards for good behaviour which is right up our street as we’re a big fan of reward charts in our house. Plus, the pressure is off. 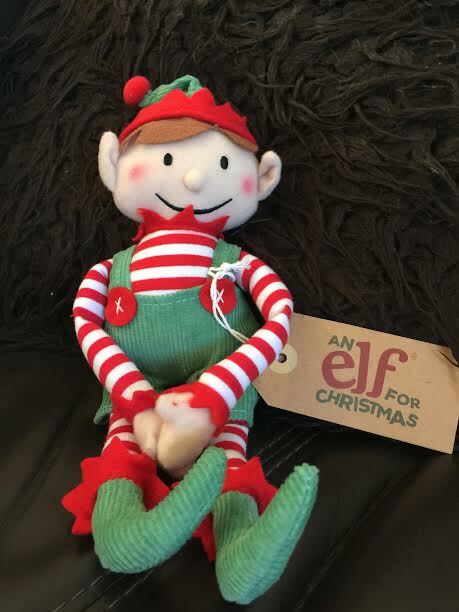 Although An Elf For Christmas does come with notes he can hold etc, there’s no pressure for him to be up to a different naughty activity each day etc (which is good when you find yourself running out of creative ideas by 10th Dec). How cute (and non-scary!) he is! The details – it seems An Elf For Christmas have thought of everything. Santa has even posted a letter online as to why your child may see some elves like theirs in toy shops this holiday season. On their website there are lots of free, accompanying activities like colouring sheets, activity pages and printable certificates. 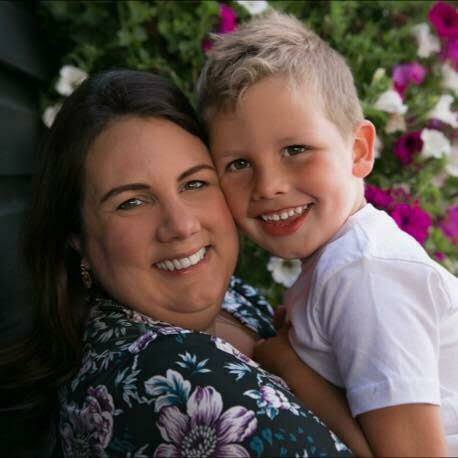 You can even register for your child to receive personalised emails from Santa throughout December. 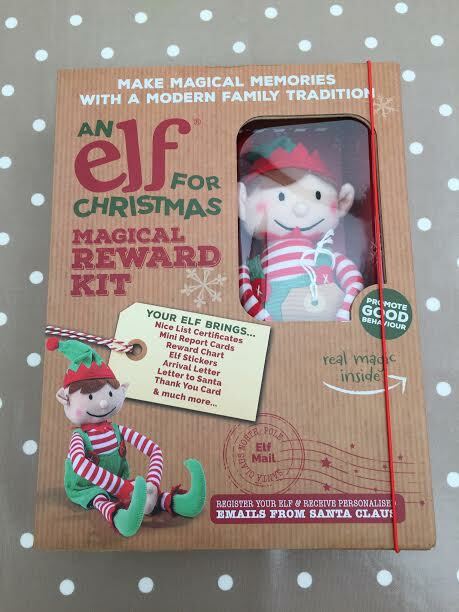 I can’t wait to introduce An Elf For Christmas to Caterpillar next month and hopefully it will lead to lots of fun and lots of positive encouragement via the reward elements. 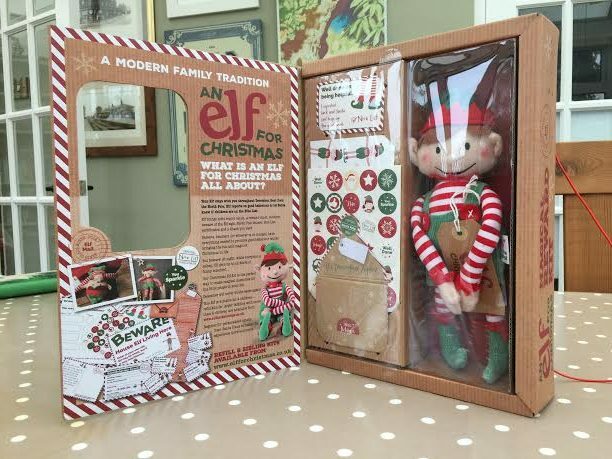 To find out more visit www.elfforchristmas.co.uk. Disclosure: We were sent our elf in exchange for an honest review. Words & opinions are all my own.